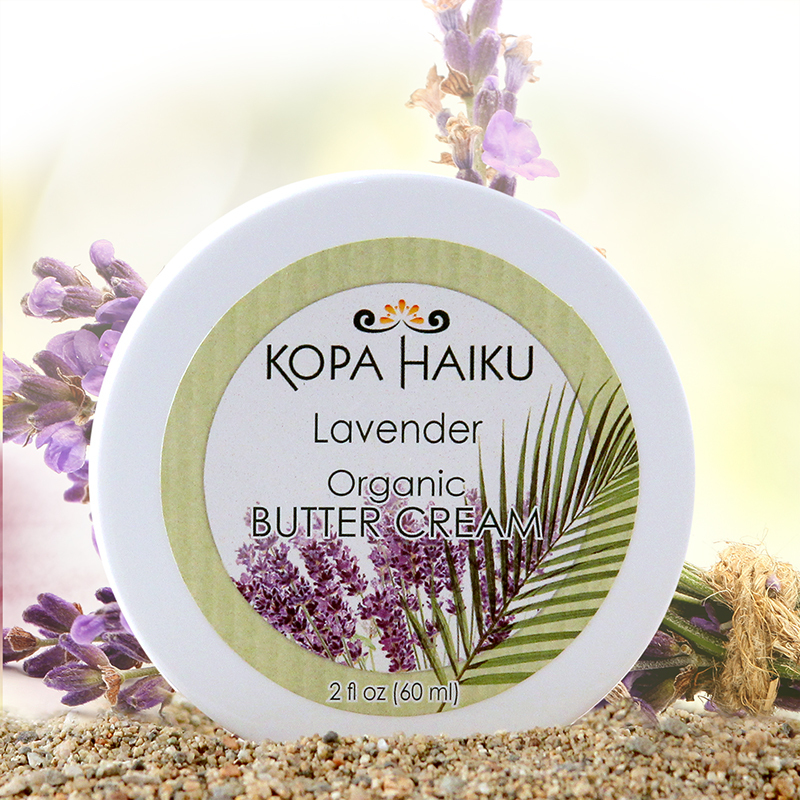 Lavender doesn’t always come to mind when you think of Hawaii, but it is actually quite abundant on the islands. It has a sweet and calming scent that has been used since ancient Roman times for various ailments including stress and insomnia. With a little sweetener that we add to the mix, this scent will have you relaxing Hawaiian style in no time at all.